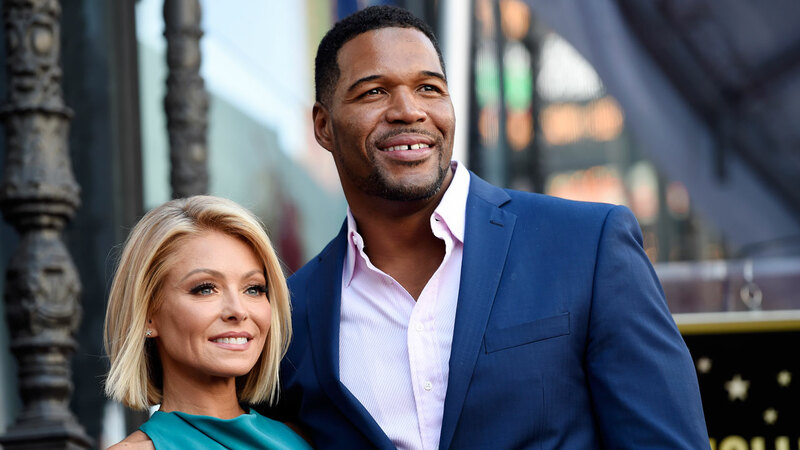 LOS ANGELES -- The team of Kelly Ripa and Michael Strahan is going out on top with Emmy gold. The "Live with Kelly and Michael" duo won the Daytime Emmy Award for best entertainment talk show host on Sunday. The award capped a tumultuous two weeks that began with Strahan's announced departure for "Good Morning America" and Ripa's displeasure over how she was told of his exit. ABC's "General Hospital" was the big winner at the 43rd Daytime Emmy ceremony with five trophies, including best drama series. Editor's Note: The Walt Disney Company, which produces and distributes "Live with Kelly and Michael," is the parent company of this station.